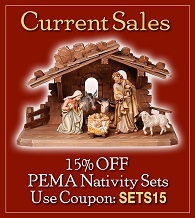 World famous hand woodcarved "Bell Angels" series and more from PEMA. Many of these pieces are individually presented in gift boxes, ready to send to a loved one. Also you will find here the Reichberger Hand-carved Angels. 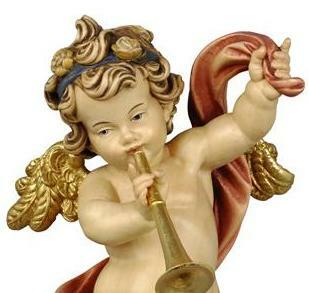 Reichberger angels have been sold in Europe for decades.